Larry obtained a bachelor's degree in Plant and Soil Science from Illinois State University in Normal, IL. 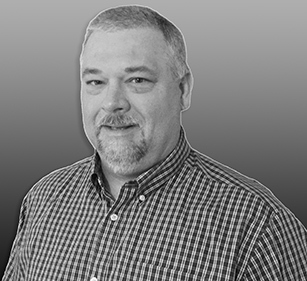 In 1999, Larry started Precision Agronomics with the intention of utilizing technology to improve crop production practices along with his clients' bottom line. Prior to founding Precision Agronomics, he was an agronomist at a soil testing company with an in-house laboratory. Larry strives to merge the oft-changing world of complex technology with solid agronomy in such a way that his clients find the integration simple and meaningful to their farming business. Tim grew up on a corn and soybean farm in southern Champaign county outside of Pesotum, IL. After finishing his education in 1982, he worked in the Farmland Cooperative system in ag retail sales and in facility management. From 1999-2006, he worked with a privately owned ag consulting firm in Champaign, IL. Tim is part owner of Precision Agronomics, Inc. In his spare time, Tim enjoys catching more fish than Larry on their annual Muskie trip. 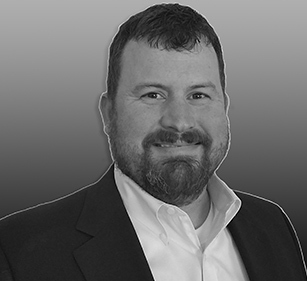 Tim grew up on a family corn & soybean farming operation in rural Champaign County, IL. Tim graduated from Parkland College where he focused on computer sciences and agricultural business technologies. He has spent the last 13 years in retail agriculture as a location manager, supporting all aspects of his growers’ operations. He has been instrumental in the adoption of GPS spatial technology; VRT applications of seed, fertilizer, and NH3 products, as well as introducing mapping and GIS software applications. Tim truly enjoys helping growers increase productivity by sustaining a higher ROI on every acre they farm. He currently lives in southern Vermilion County, IL with his wife and their three children. In their free time, they enjoy camping, traveling, and watching their kids' sporting events. Emma's passion for agriculture was sparked in high school as she served as chaplain of the Georgetown Ridge FFA Chapter and as a 4-H member showing hogs. While pursuing an associate's degree in Ag Business Management, Emma began working as a soil sampling intern at Precision Agronomics. Upon graduation, she moved into a full-time position and now oversees the data management. Emma enjoys the personal level of interaction that Precision Agronomics has with its clients and the continual learning brought on by the technology utilized by the Precision Agronomics team. Emma and her husband Craig, welcomed a son in 2017, Gus. 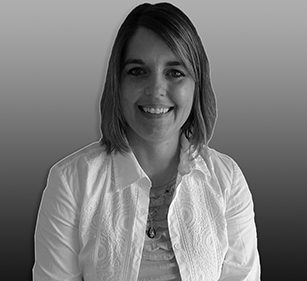 Originally from Benton County, IN, Casey attended Ivy Tech in Lafayette, IN where she obtained an Associates of Science as a Licensed Practical Nurse (LPN) in 1998. In 2009, Casey was offered a position at Precision Agronomics. Her favorite part of the job is educating farmers and interns about the different agricultural technologies that the Precision Agronomics team utilizes. Casey resides in Williamsport, IN with her husband and their four children on a small hobby farm where they raise chickens. In her spare time, she enjoys gardening, sewing, and serving in the children's ministry at church. Jody earned a B.S. in Agriculture Business from the University of Tennessee at Martin in 2006. After graduation, he worked for an ag retailer for nine years, where his responsibilities included location manager, fertilizer manager, and sales for the chemical, fertilizer, and seed products. 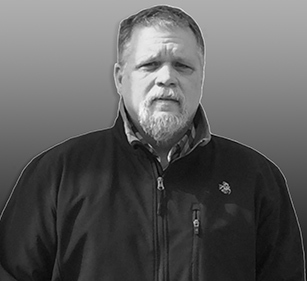 As Jody's interest in precision ag developed, he launched a precision ag program that consisted of soil sampling, nutrient, and seed recommendations. 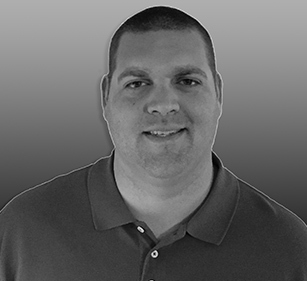 Jody began working at Precision Agronomics in May 2015, where he covers the Mid-South area as an agronomist and account manager. Precision Agronomics currently serves clients throughout Michigan, Wisconsin, Iowa, Illinois, Indiana, Kentucky, Tennessee, Alabama, Arkansas, and Missouri. If you reside outside of this region but are interested in our services, please don't hesitate to contact us and we'll discuss your needs. Rachel grew up on a corn and soybean farm in Warren County, IN. Before starting her degree in Agricultural Communications at Purdue University, she worked as a soil sampling intern for Precision Agronomics. 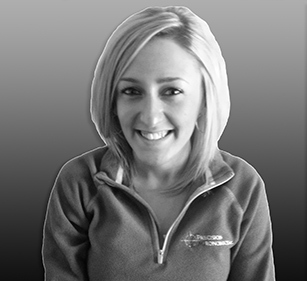 Rachel now works as a Client Relations Lead. She enjoys getting to interact with farmers while utilizing agriculture technologies that Precision Agronomics supports. Rachel resides in Atlanta, Indiana with her husband, Erik, and dog, Bentley. Rachel and her husband enjoy trips to the lake, kayaking, and exploring nature parks with their dog.